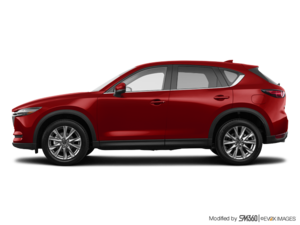 The Mazda CX-5 received several upgrades not so long ago and therefore did not need to be revamped this year. That said, Mazda still decided to expand its offering in the compact SUV segment by making several improvements to the 2019 Mazda CX-5. Recognized for the enjoyable drive it provides and its impressive fuel efficiency, the 2019 Mazda CX-5 maintains everything we love about the SUV. Now, it’s available in an even more luxurious version and with a newer engine. Here are a few things to know about the 2019 Mazda CX-5. The 2019 Mazda CX-5 will be available in Signature trim this year. Just as in the Mazda CX-9, the Signature version of the CX-5 will be equipped with high-end, exclusive equipment that is not often found in a compact SUV. The Mazda CX-5 Signature will include premium quality materials such as cocoa brown Nappa leather and carefully selected abachi wood trim. The 2019 CX-5 includes additional features to enhance vehicle comfort, convenience, and safety, such as Apple's CarPlay™ and Android Auto™ systems, a 7.0-TFT reconfigurable instrument panel, heated and ventilated front seats, heated rear seats, a heated steering wheel, a BOSE® premium 10-speaker audio system, an Active Driving Display windscreen system, electric fold-down exterior mirrors, and more. There will also be a frameless rearview mirror with auto-dimming and a Homelink® wireless remote-control system according to Mazda. In addition to its enhanced equipment, the Mazda CX-5 Signature will offer a brand new 2.5-litre SKYACTIV-2.5T turbocharged direct injection engine. This same engine is also found in the Mazda CX-9, where it develops 250 horsepower. The 2019 Mazda CX-5 will also be available with SKYACTIV-G 2.0-litre and 2.5-litre engines. 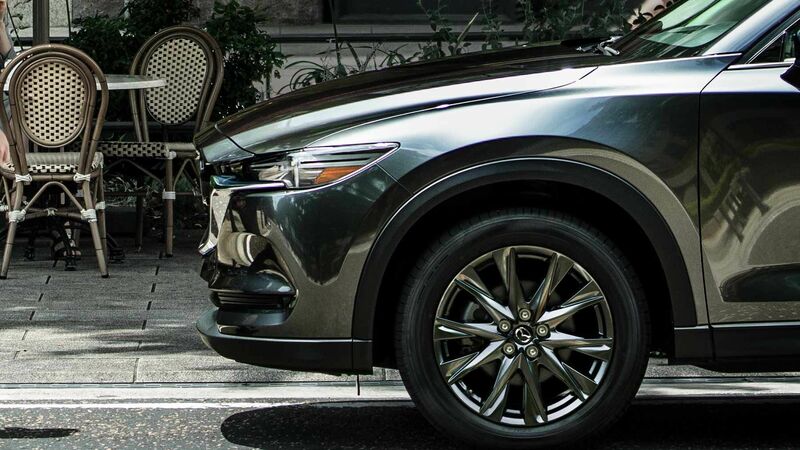 Contact us today to learn more about the new 2019 Mazda CX-5.